Yes! 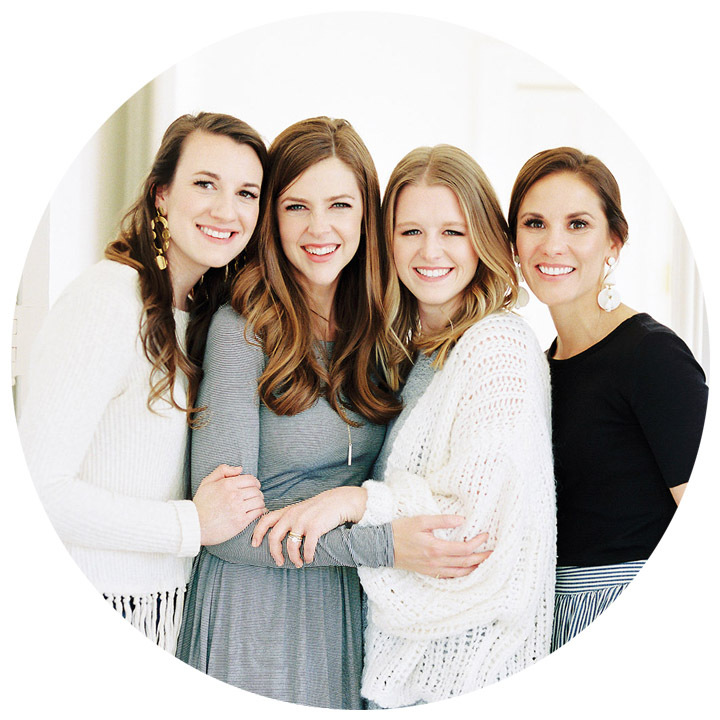 We’re thrilled to offer 25% off of our products this Christmas Season! – December 21: Last day of the sale! 1) For prints and canvases on work delivered in 2014, please order via your online gallery. 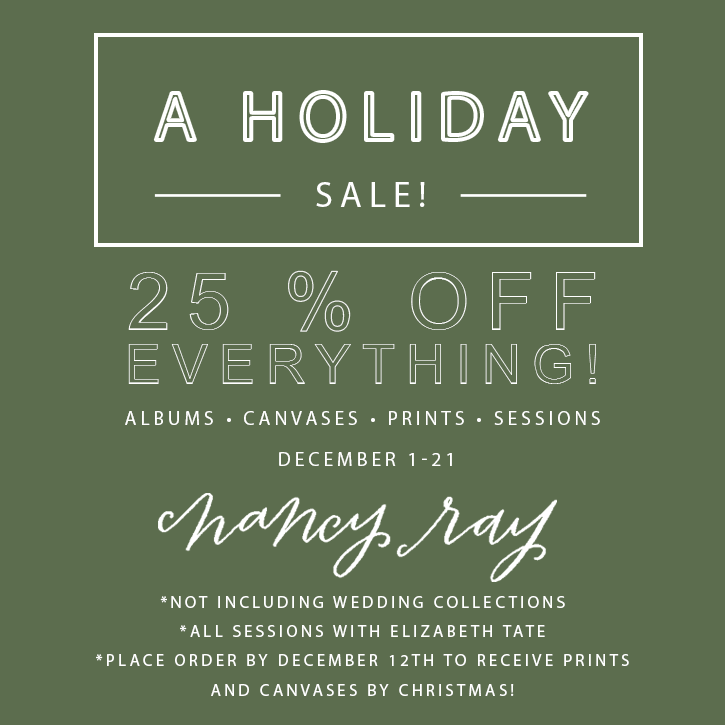 2) For all albums, mentor sessions, and family sessions, please order via the Nancy Ray Shop. Also, if you want to order a canvas for pre-2014 photography, or for a wedding happening in 2015, please use the Shop. For both stores, use the Promo Code NRPHOLIDAY25 to get 25% off your purchase!